The Environmental Protection Agency (EPA) announced a proposal to redefine an important part of the Clean Water Act, which protects headwater streams and wetlands. 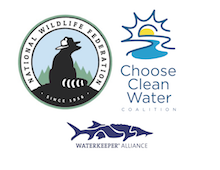 The rule the Trump administration is trying to redefine is called “waters of the United States.” It determines what waterbodies are eligible for protection under the Clean Water Act. Learn more here. By the EPA’s own estimate the revision would remove protections for 51% of our nation’s wetlands and 18% of streams, making it easier to pollute, pave over or build on them. What waterbodies are at risk? Wetlands that don’t touch or flow into a larger lake or river could be drained and filled without a permit. 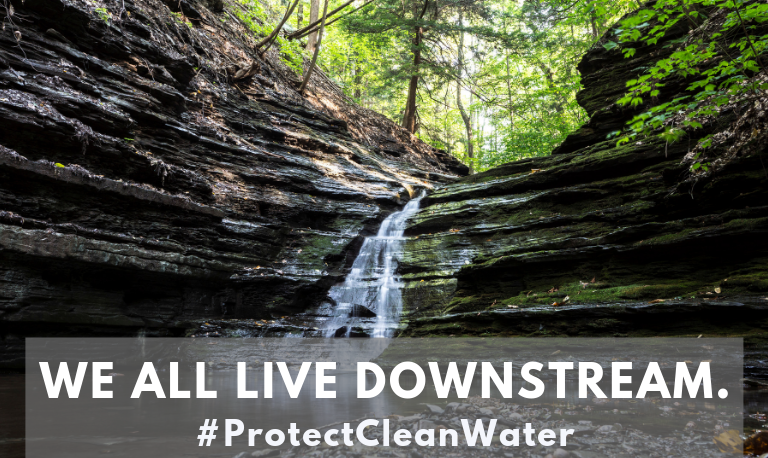 Headwater streams that depend on snow melt or rain would lose protections and regulatory oversight. This rule would hit West Virginia especially hard. The EPA estimates that over 1 million West Virginians depend on drinking water that comes from areas containing streams that would lose protections. Next week, we’ll share information to help you submit comments to the EPA before the comment period ends on April 15. Last year, the Ohio River Valley Water Sanitation Commission (ORSANCO) proposed to discontinue setting pollution control standards for the Ohio River. During the proposal’s comment period, commissioners heard loud and clear from thousands of citizens that eliminating uniform pollution limits was unacceptable. Based on the public outcry they revised their proposal. Now, a new proposal is out for public comment through April 15, with three public hearings scheduled. In their new proposal, ORSANCO would continue to set uniform pollution control standards for the Ohio River. But implementation of the standards by states would be voluntary. Next week, we’ll share our full analysis of the new proposal and points you can make in your comments. Click here for more details from ORSANCO on the hearings, informational webinars, and the 2019 proposal.